← This blog is not going to go away. 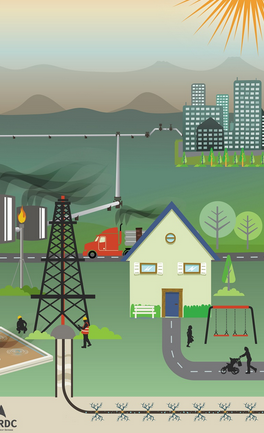 Fracking may be banned in New York, but the health effects do not recognize state borders. Air, water, and fracking waste creep into our state daily from our fracked-to-death neighbor, Pennsylvania. The Concerned Health Professionals and Physicians for Social Responsibility have just released an up-dated version of their Compendium of Scientific, medical, and media Findings Demonstrating Risks and Harms of Fracking. Here is a link to the complete document. Want to learn more about fracking in Pennsylvania? PennLive is running a special series on it. Gallery | This entry was posted in Air Pollution, Environment, Fracking, Gas Drilling, science and tagged Environment, Fracking, Health, New York State. Bookmark the permalink.